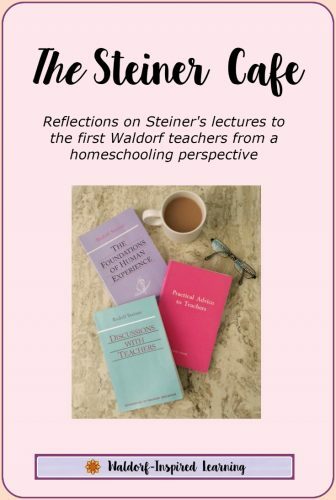 What would Rudolf Steiner say to us over tea at the European cafe where folks met almost 100 years ago to begin plans for the first Waldorf School? What would we want to ask him? 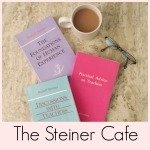 Meet me at the Steiner Cafe! Let the conversations begin here at The Steiner Cafe. 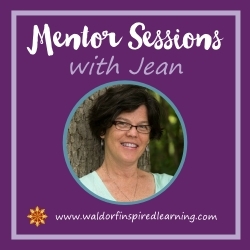 We will meet every week right here, so grab your favorite hot beverage and join us in reflecting on learning, childhood, how stories help teach and how engaging in the arts helps us remember what we learn. What did Steiner really say? Today, as a special treat, I’m including my favorite chai tea recipe at the end of this post! 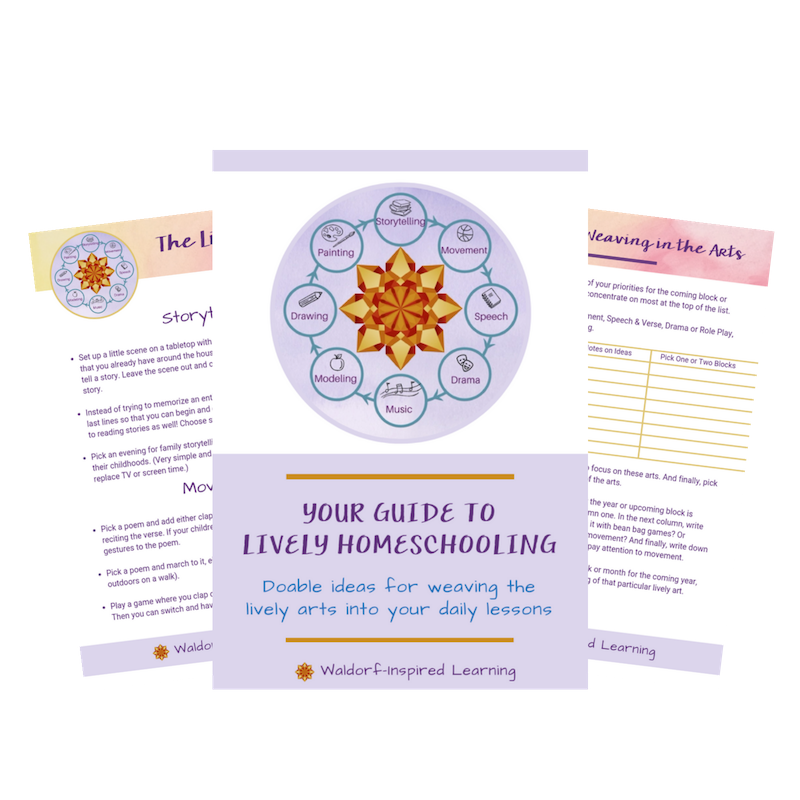 The back story: When my friend Alison said she wanted to delve into some Steiner together, I suggested the three books that comprise the very first teacher training. This “pedagogical course” took place for two weeks in the late summer of 1919 just before the first school opened. In those two weeks, Steiner gave three lectures a day to a small group of soon-to-become teachers. Each week, Alison and I will share our reflections on Steiner’s lectures and we will cover one day of lectures a month. You may wish to read along in the three volumes, or you may want to join in by stopping by here for our reflections. Either way, please join the conversation and leave your comments! In 1919, Europe had endured a long war which caused much destruction and suffering. 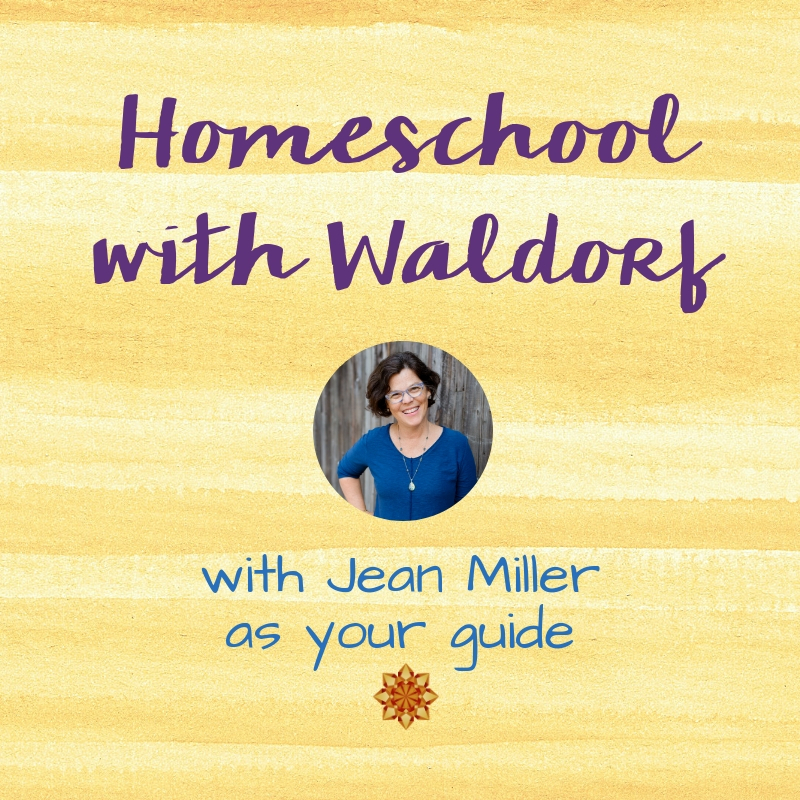 Steiner’s goals for the first Waldorf school were educational renewal and contributing to lasting peace. 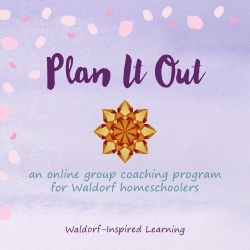 Wouldn’t you say that as homeschoolers, we share similar aims? 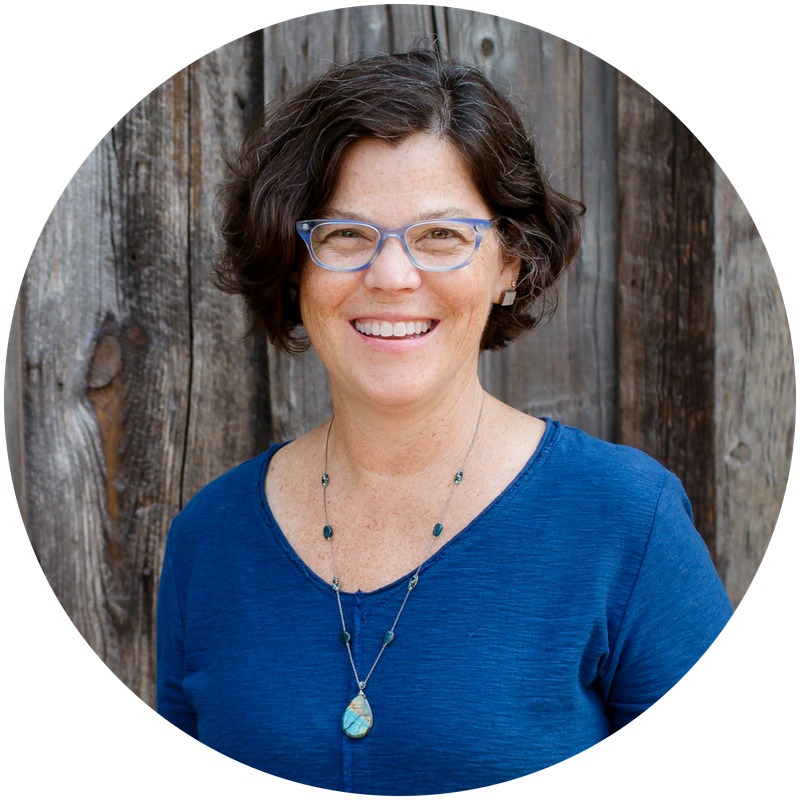 These lectures had the very practical purpose to help prepare the teachers for the new school, but also for all to use “as a starting point along the road to heightened self-development.” Yes, self-development (for us adults)! The “pedagogical course” was quite brief, just two weeks, with the understanding that those teachers would continue their training. For us today, these lectures can inform our homeschooling, our concepts of teaching and learning, and our “training” is ongoing! And now, here is my favorite recipe for making your own delicious hot beverage! Put all ingredients into a small pot and bring to a rolling boil. Reduce heat to medium-low and simmer for about an hour. The end result is about 1 1/2 cups of concentrated, spiced liquid. I then put 1/2 cup of this (reheated if necessary) into a mug along with an equal amount of hot water. If you want to add some tea, you can steep a tea bag of black tea or even green tea right in the mug. Add sweetener and milk (my favorite is honey and coconut milk) to your liking. Delicious! This keeps well in the refrigerator and can even be made in large batches and frozen. These lectures are published in three books. The morning lectures are found in The Foundations of Human Experience; later morning lectures in Practical Advice to Teachers; and afternoon lectures in Discussions with Teachers. So we are starting with this book? We’re jumping in with all three books! So each month, the first week will be the Foundations lecture, the second week the Practical Advice lecture, the third week the Discussions lecture, and the other weeks, more reflections on that day’s teachings. February is Day One in all three books. If you want to read along, get all three. Thanks for the great question; I’ll add a blurb about this for clarification. Jean, I’m so looking forward to this, what a great idea! So glad to have you here, Kelly! 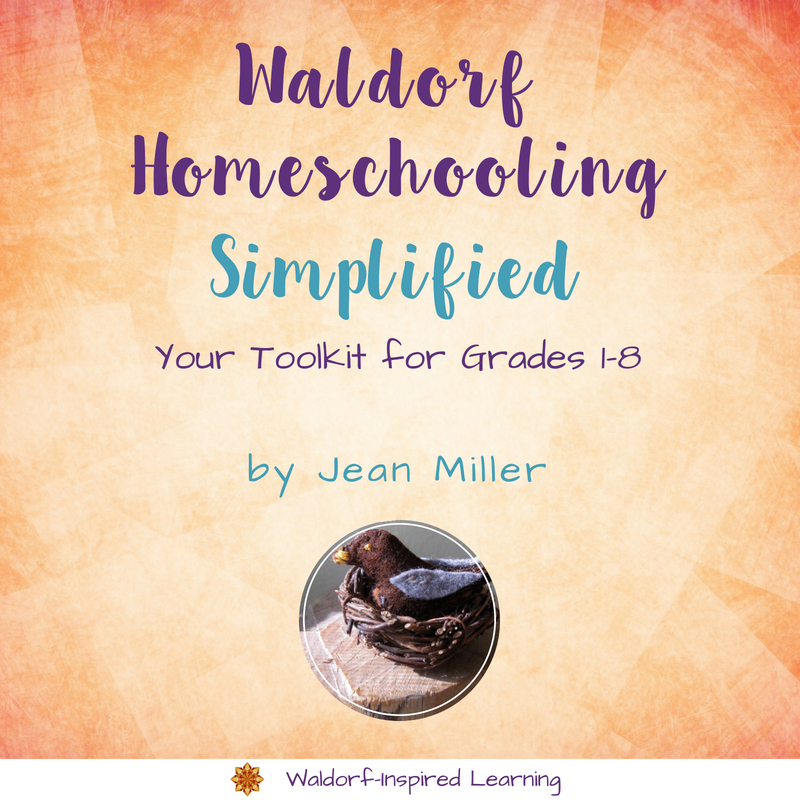 Every time I read these lectures, I find something new and I love looking at them through the lens of a homeschooler. I’m looking forward to our conversations! Hi! Is this something you are still doing? Is there a chat group, or is this a guide to reading Steiner? Thanks! Hi Meagan, no chat group. 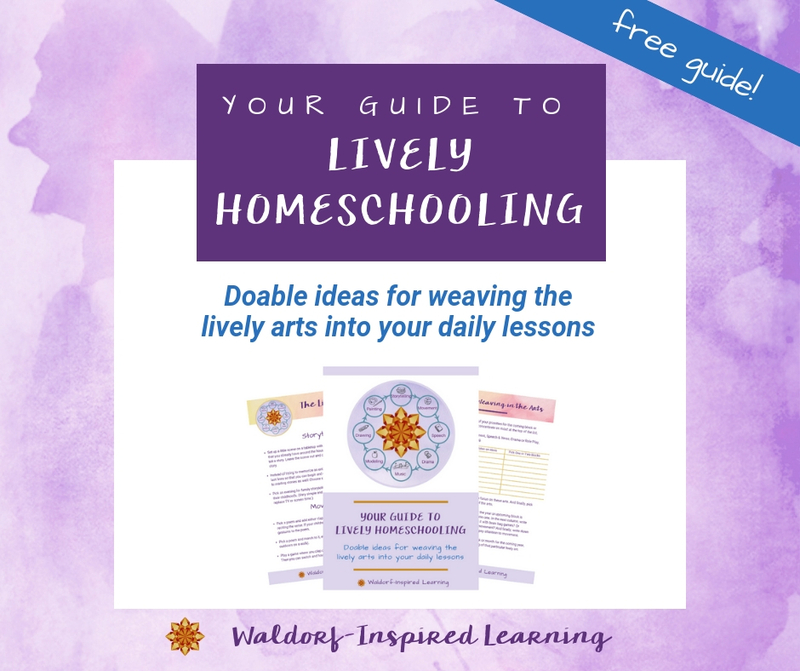 Just these posts that my friend and fellow homeschooler Alison and I wrote. 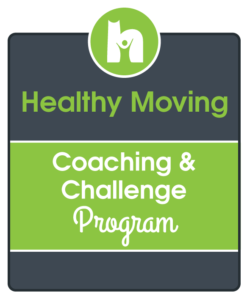 You can participate by leaving a comment! We’d love that. Thanks!